For most of my career I worked as a marketing executive creating and executing strategies accelerating the adoption of technology and new media products for business, education and entertainment industry companies ranging from the Fortune 100 to early stage startups. Events have always been part of my marketing mix. Recognizing the power of connecting people in person, I produced corporate events ranging from six to six hundred attendees and been a successful exhibitor at some of the world’s largest trade shows, conferences and events including; Taste of Chicago, CES, Comdex, E3, FETC, ISTE, NATPE, and the NAB Show. 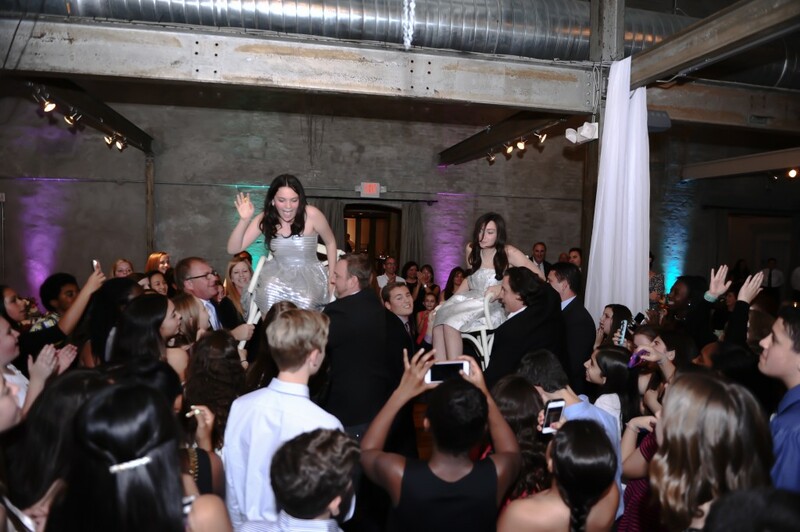 I have always tapped into my professional experience to help friends and family with personal events until planning my own daughters’ bat mitzvah, I finally realized how truly gratifying it is to help create amazing, once-in-a-lifetime, meaningful moments for people. While I still enjoy working with my corporate clients there is nothing better than seeing the ear-to-ear smile of a delighted bride or the tears of joy from a proud parent. Making people happy is a great way to earn a living. In 2012 I began accepting clients for personal events and have loved every minute. I am blessed to have so many things to celebrate – let’s get the party started! Spectacular celebrations from simple parties to big, extravagant weddings and everything in between. From meetings to mitzvahs the team at Li Halpern Events can create your meaningful and memorable event. After years of corporate marketing and event work, our business has gotten personal. Full-service event production company now serving corporate and personal events too!